Upon your arrival in this beautiful island of Menorca, we will be waiting to welcome you at the airport or in the harbour of Mahon, where we will deliver your car hire so that you can start enjoying your well deserved holidays! Momple Rent a Car have a large fleet of rental cars for you to enjoy every corner of the island of Menorca. 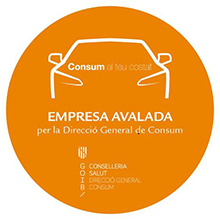 Make a online quotation to have a rental car at your disposal during your stay in our island of Menorca, you can explore all the beaches and enjoy a unique experience. In Momple Rent a Car, we are happy to welcome you and offer our cars in Menorca.